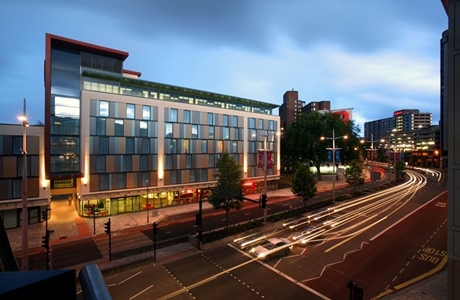 Future Inns hotel Bristol is located in the city centre next to Bristol's newest shopping centre, Cabot Circus. Comfortable, air-conditioned, and spacious bedrooms. Free carparking. 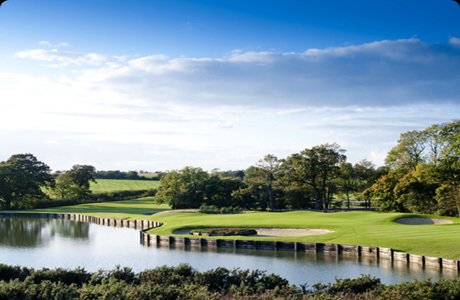 The Players Club is one of the best UK golf courses to emerge in the last few years. It may have opened as recently as May 2002, but it is maturing fast and its reputation is spreading far beyond the west country. 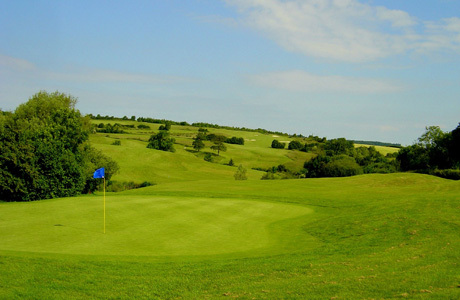 The 27 hole golf course designed by Donald Steel, Peter Alliss and Clive Clark, provides golfers with challenges that are testing, yet fair and enjoyable.